Please note that FUJI packfilms are self terminating. 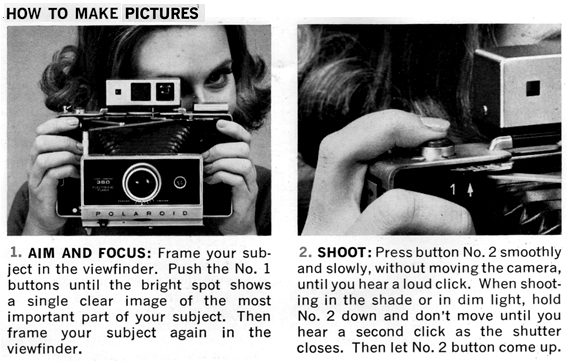 Minimum delopment times are 1 minute for B/W and 2 minutes for colour films. 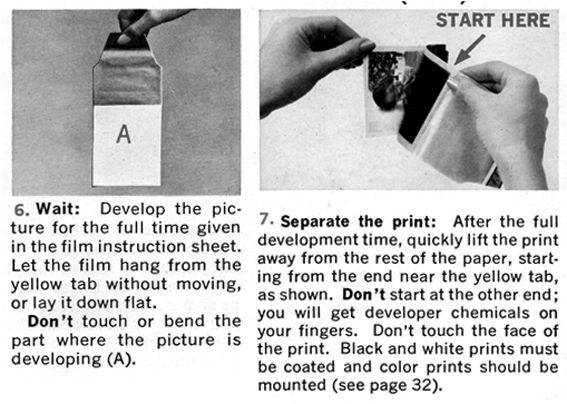 There are no maximum development times, as opposed to Polaroid films! 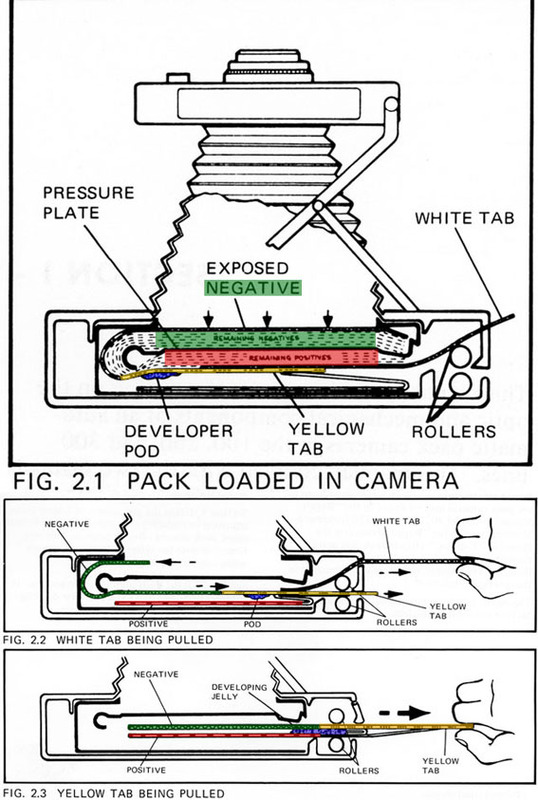 are common with Fuji films and specially with the cameras 350, 360 and 450.
they tend to bend slightly and exerce pressure on the pictures inside of the pack. The 2 first pictures can be hard to be pulled resulting oft in breaking tabs. Polaroid packs are in metal and tend not bend. - You can remove the black safety cover with slightly opened camera door. to the next tab anymore but not for more than 2 cm !! This really helps, but in both cases avoid bright sun light. eighter by bending backwards the 2 springs, or even by removing them all together. You can also remove the electronic timer which is not so easy, or change the door. HOW DOES A PACK WORK ?